The Spanish Embassy has offered FLAVA members an amazing scholarship opportunity, which is open to all language and educational professionals, but with emphasis on the Spanish language and its culture. 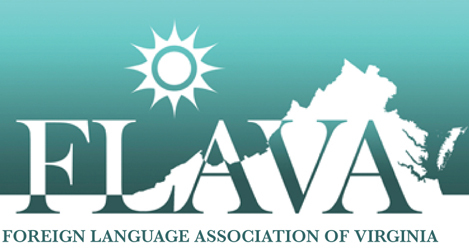 FLAVA’s recipient should be an outstanding participant of the Language Community of Virginia. This wonderful scholarship involves studying in Spain for three weeks this summer. You can find more details at http://www.mecd.gob.es/eeuu/convocatorias-programas/convocatorias-eeuu/cursos-verano.html. Although extremely late notice, this could be a life changing experience for FLAVA’s winner. The other thing to keep in mind is the recipient must pay his/her own travel expenses. The winner will be notified by Wednesday, March 28th, as FLAVA must confirm its recipient’s name by the end of the month. Hope some of you will take advantage and apply for this scholarship!